What is Higher Ground Leadership®? | The Secretan Center, Inc.
Higher Ground Leadership® is the beating heart of our work at The Secretan Center Inc. It’s goal is inspiration—of people, organizations, communities and the world. Higher Ground Leadership® is a breakthrough leadership philosophy that enables organizations to achieve a uniqueness not shared by most others—inspiration. It is built on the simple (but seldom practiced, because it is not always easy) concept, that inspired people create inspired organizations, that inspire the world. Modern leadership theory is founded on the theories of motivation. But missing from our approach to leadership is inspiration—and there is a big difference between the two (watch the video below). People are yearning to be inspired and to work for inspiring leaders who build inspiring organizations based on meaning and fulfilment. In order to create inspiring organizations though, we must first become inspired ourselves, for we cannot give what we do not have within us. 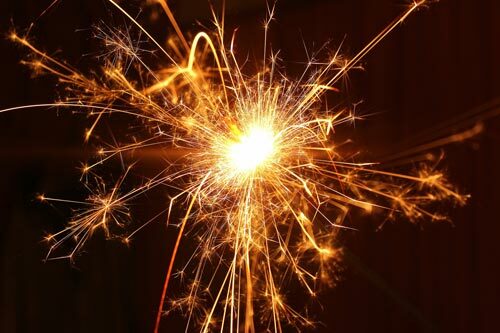 This is The Spark. Once we have become inspired ourselves, we are then able to inspire others. This is how great things are achieved—not just by leading, but—more importantly—by inspiring. We reach for greatness when we are inspired to do so. This is The Flame. Just as important is the role of organizations in our society to create a legacy—to mentor, lead, coach, teach, grow people and to ensure that what we build makes a difference and lasts. This is how we change the world. This is The Torch. This is the heart of Dr. Lance Secretan’s masterwork, The Spark, The Flame, and the Torch. 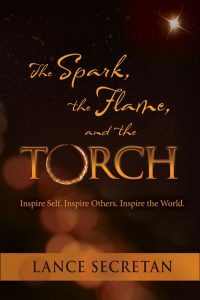 Order "The Spark, The Flame, and the Torch"
Defining Our ONE Dream®—our Permission Space and how we use this as our platform upon which to build our ONE Dream® so that we can galvanize our passion behind it. Living in a way that inspires others to do great things and makes the world a better place. We do this by living the CASTLE Principles®—a proven recipe for inspiring others. 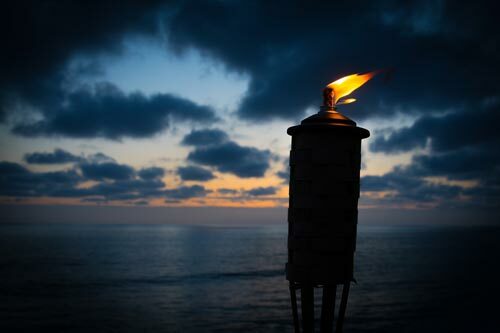 The Torch—Sharing our wisdom, and coaching, teaching, leading, growing others and creating a legacy. Higher Ground Leadership® is not “a program” but a life-changing experience in which participants are invited to be authentic, to undertake deep reflection and to connect with others in a way they may not have experienced before. Participants acquire an enlightening set of original concepts, let go of obstructing beliefs, and discover new and transforming insights. In short, they learn to experience, appreciate and practice the sacredness of everyday life and work. The purpose is to liberate the individual and dramatically improve team effectiveness. “Higher Ground Leadership® moves the organization from the profane to the sacred”. Higher Ground Leadership® provides highly effective and practical tools for immediate day-to-day application. Senior Executives learn to implement Higher Ground Leadership® principles system-wide by teaching the concepts that they have co-created to their colleagues. By rapidly cascading the learning they have achieved within the organization they are able to quickly transfer their breakthroughs in learning across the organization. Where necessary, Secretan Faculty members can also assist in bringing the work inside the organization through executive coaching and strategic mentoring, eliminating consultant co-dependency. The option to develop an internally delivered DVD-based training program is also offered. Higher Ground Leadership® seeks to transform organizations through individual growth…. In the journey towards creating inspiring organizations and lives, it is first necessary for us to become inspired ourselves—we cannot give what we do not have. Defining our North Star—Destiny, Character and Calling—WHY we are here, How we will BE, and What we will DO—which we call the “Why-Be-Do®“. Building Inspiring Relationships—great organizations are built one inspiring relationship at a time—through inspiration even more than motivation. Defining our ONE Dream®—Mission, Vision and Values Statements lack the necessary passion to inspire—great organizations have ONE Dream®—a higher order of magnitude—that ignites and galvanizes passion into inspiration. We inspire others by living in a way, and with values, that ignites passion in them to do great things and make the world a better place. We do this by living the CASTLE® Principles—a proven recipe for inspiring others. Coaching, teaching, leading, growing others; paying it forward and creating a legacy is the path to making a difference in the world. Practicing the Vector. Higher Ground Leadership® develops the inner landscape of leaders so they can have greater external impact on their organizations, their lives, and the world. This work focuses on who leaders are not what they do. It provides highly effective and practical tools for immediate day-to-day application. Secretan Faculty Members can also assist in bringing the work inside the organization through facilitation, training events, executive coaching and strategic mentoring. The option to develop an internally delivered DVD-based training program is also offered. 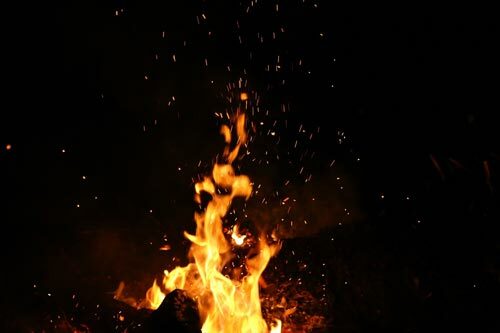 The underlying principles of Higher Ground Leadership® can be found in Dr. Lance Secretan’s 22 books, especially his masterwork, The Spark, The Flame and the Torch. Inspired people create inspired teams. Inspired teams create inspired communities. Inspired communities create an inspired world.